Works 100%. Completely cleaned top and bottom. All mechanisms repaired. 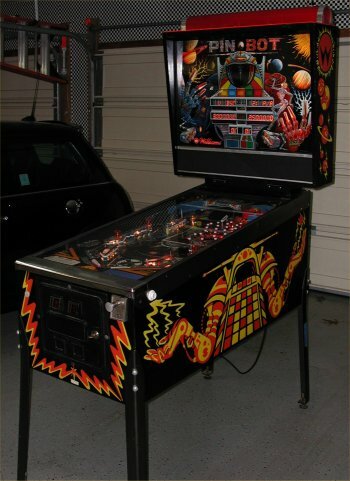 Playfield has factory mylar protection so it is in great shape. NEW PinScore LED display system installed. This game is in perfect working condition. Game features include ramps, wireforms, multiball play, shaker motor, video modes, and music. This game is plug and play. Cosmetically, this game is in very nice condition with no playfield wear and a nice unfaded cabinet. Don't pay the high price you would find on this game at a retail store. I got this game in a bulk deal so can offer it at this price. 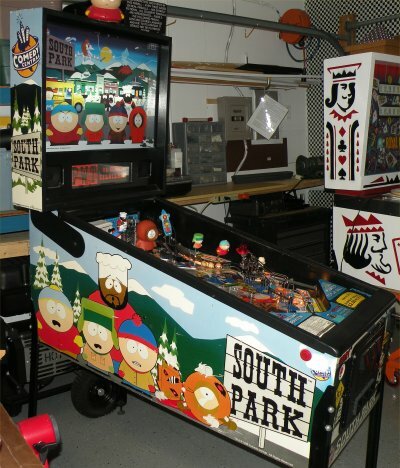 This low production Stern game has a wide body playfield, multiball, and a two level playfield. Pretty advanced for 1981. The game also has an incredible back glass and playfield graphics package. 1978 Gottlieb Sinbad. For Sale - $SOLD. Completely Shopped Out. Restored. Varathane Clearcoated Playfield for long life. Sealed Backglass. New Pascal CPU board for maximum reliability. 1975 Gottlieb Super Soccer. For Sale - $SOLD. Shopped out with new rubbers. All lights working. Score reels cleaned. Playfield cleaned and waxed. Sealed Backglass. 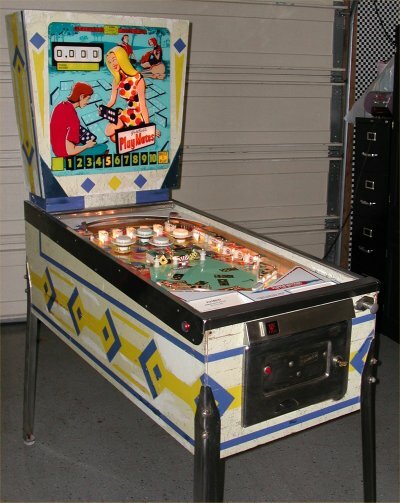 Restoration Pictures - Under Playfield. Restoration Pictures - Above Playfield. This is the first game we have purchased that has never been on location. Lord of the Rings Pictures.